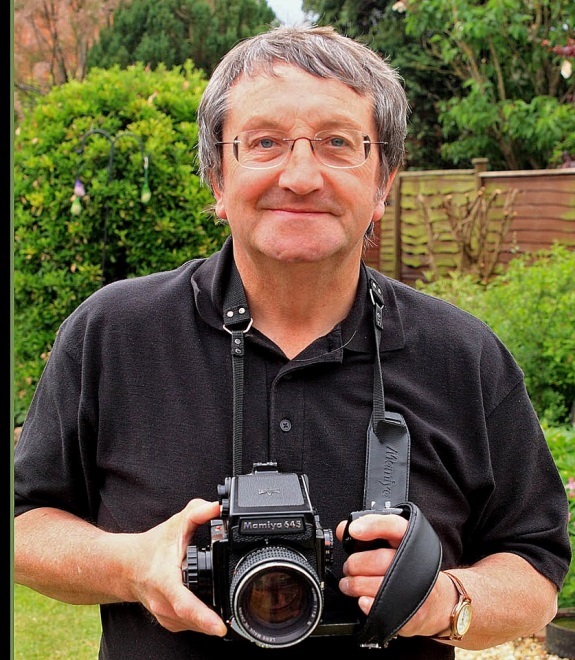 Malcolm Ranieri was an low profile hero to the Show and Steam community whose legendary work as a photographer will be very sadly missed . From the start of resurrection of the Northleach Steam & Vintage Show back in 2013, he showed an immediate interest and promoted our show with great vigour right up until his sudden death in autumn 2018 . 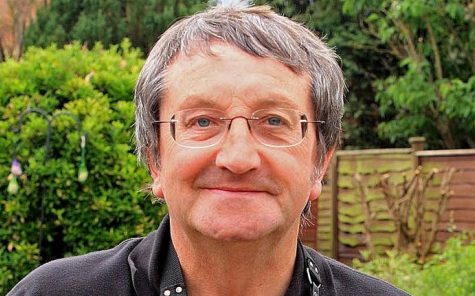 His work for the Old Glory magazine has accumulated a great deal of followers over the years and has appeared on calendars and magazines all over the country with his outstanding photographs that have demonstrated transport over many years. He made a point of contacting me mid season to ask if he could do the commentary on the steam engines and was a very much recognised and liked man throughout the community. We at Northleach and I am sure, many other shows will miss this man immensely in 2019 and beyond but his memory will live on as strong as ever. R.I.P Malcolm from all of us at Northleach Steam & Vintage Show.